Having a prominent online presence is crucial for real estate agents as part of their marketing. 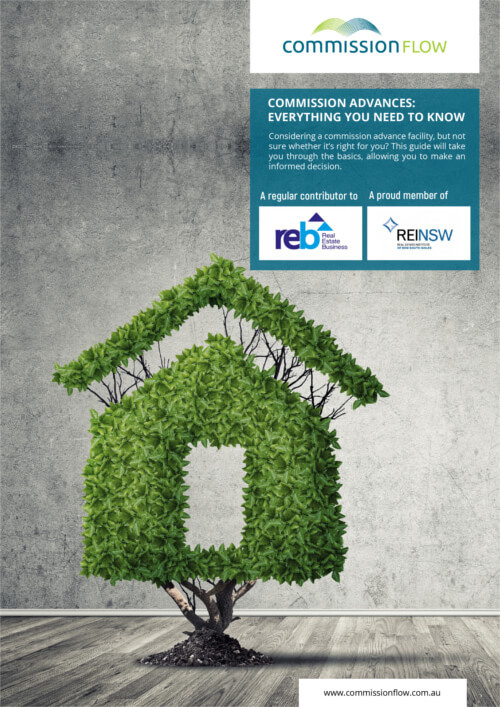 In Australia, a whopping 86% of potential buyers use the internet as their main tool to search for a property to buy. As a real estate agent selling a property, this means you need to make online marketing a priority in your advertising campaigns. To do this, your website needs to stand out from your competitors. It needs to be extremely user friendly, be visually appealing and easy to navigate. It needs to be able to host high quality images and have map integration whilst still being fast. As an extra bonus, including value-adding widgets such as mortgage calculators and rate comparison tools will give your clients a more complete user experience on your website, and keep them there longer. We’ve come up with some WordPress plugins we think will help you create a real estate website that stands out, is functional and will help increase your sales. 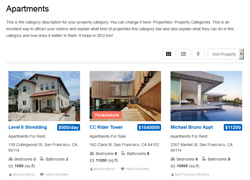 This plugin allows you to create a directory of real estate and rental properties that you can integrate into your WordPress site. It has a huge range of features such as Google Map integration, customisable templates for different property types and SEO friendly URLs. It’s free to download and use and doesn’t require any coding knowledge. With this plugin you can easily create listings that work with any WordPress theme. You can check your open schedule and sales results, and search prices quickly whilst on the phone with a buyer. There’s an integrated calendar that allows you to book an inspection or an open day, and the theme is fully responsive with mobile devices. ElegantEstate is a plugin that comes from the makers of Elegant Themes, a very popular range of WordPress themes. 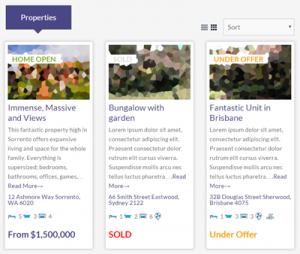 It turns an ordinary WordPress website into a full featured real estate website. It lets you browse your listings easily, add special integration features for property information, photos, Google Maps and more. With a number of options, templates and colours, you’ll have an online presence that will help increase sales. 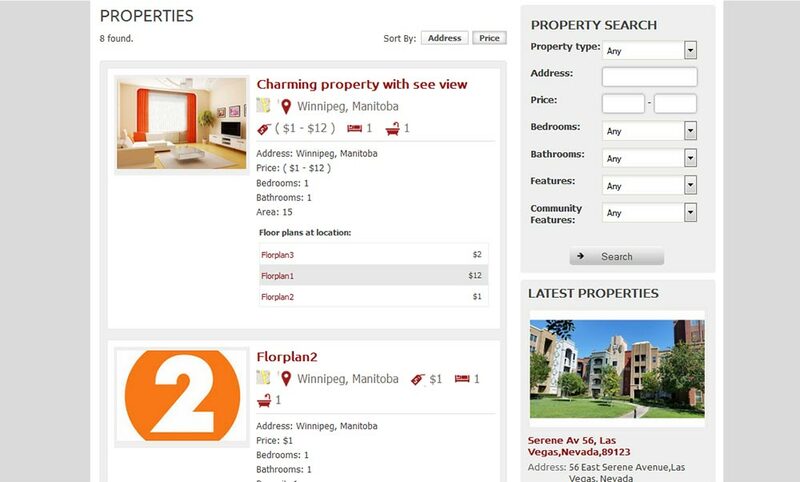 Real Estate by Templatic lets you create a real estate portal including property listings, custom property searches and filters, property submission forms and custom widgets. The portal can be used with or without a current directory theme. 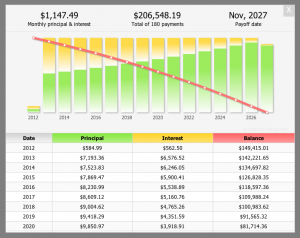 This plugin lets you display relevant real estate and mortgage related charts on your website that you can change whenever you like. Charts include statistics like existing home sales, mortgage rate trends, new home sales and the housing market index. 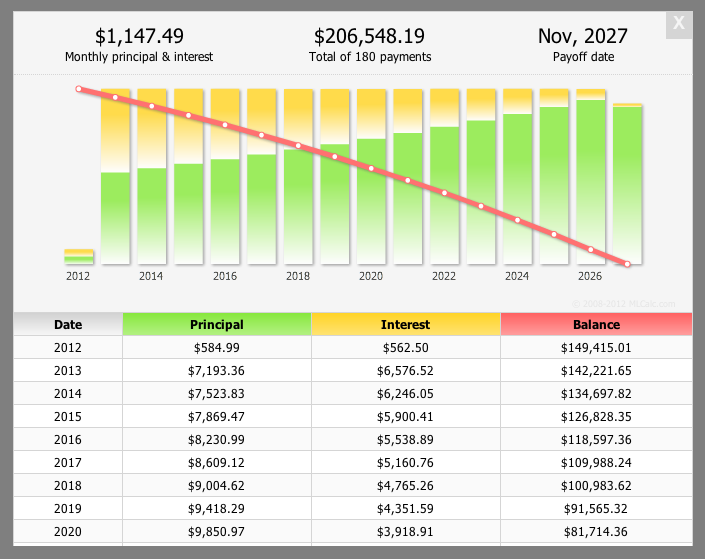 This is a powerful loan calculator that adds extra value to your clients, providing them with helpful content when they come to your website. It’s user friendly and sits discreetly in a side bar widget. It’s important to look at a holistic strategy for improving your website’s value, and for real estate agents, it all starts with listing properties in an appealing and easy to use way. Once you have that right, you can look at ways to capture email addresses for potential new leads, plugins that can help your search engine optimisation, and offer extra free downloadable resources to create even more value for your clients. With a strategy like this you’re bound to be making plenty of sales. If you liked this post and think other real estate agents would too, please share it!